Are you frustrated by raccoons constantly getting into your trash bins? Unfortunately, raccoons can be very persistent when they decide they want to get into your trash—and rarely are they tidy enough to pick up the garbage they leave strewn in your yard. 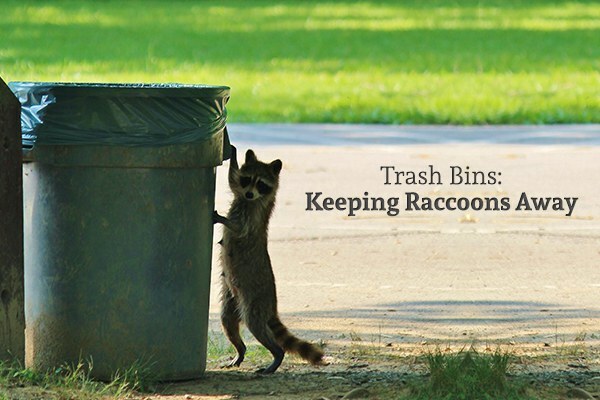 Fortunately, these tips and tricks will help keep raccoons away from your trash bins and help you avoid the annoying mess that comes along with it. Take a minute to consider the location where you’re currently storing your trash cans. Are they outdoors? If so, then they’re very exposed to pests and critters. 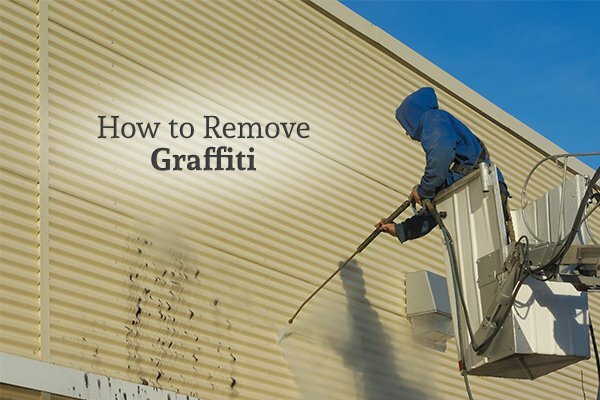 If there’s a way to move your garbage cans inside, this is hands-down the easiest and most effective way to get rid of the problem. Consider, for example, storing your cans inside your garage, inside a shed, or in another enclosed space. You can even have a local contractor or handyman come out and build a small garbage can enclosure for relatively cheap. These enclosures are also a great way to keep your trash bins out-of-sight on your property, which can boost your curb appeal. 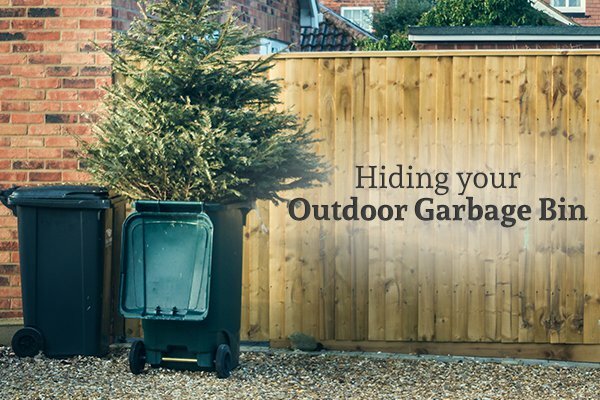 If you aren’t able to move your trash cans into an enclosure that would keep raccoons out, then you might instead want to consider investing in locks, straps, or other devices for your garbage bins that will make them more difficult to open. If you check your local home improvement store, you can likely find locks and straps designed specifically to keep raccoons and other pests out of your trash. You can also try something as simple as weighing down your trash can lids with heavy rocks or bricks. Raccoons are often deterred by noise, which is why they’re so active at night when things tend to be quieter. If you have a small portable radio or similar device, consider leaving it next to your trash can with the sound on overnight. This can create a “sound barrier” of sorts that will deter raccoons from approaching your trash bins in the first place. There are also motion-activated sound alarms available that are designed to scare creatures like raccoons away. There are all kinds of commercial sprays and other pest repellents available at your local home improvement store; when sprayed around your garbage can, these are designed to ward off pests such as raccoons. Before you try a chemical repellent, however, you may want to give some more “natural” alternatives a try. Crushed red pepper is one natural deterrent that may help to keep raccoons away from your trash bins. Try sprinkling a few handfuls of it around your bins. Raccoons will become easily startled and will likely flee the area if they see a light turn on or otherwise think they’ve been spotted. If your property doesn’t have them already, consider installing some motion lighting in the areas around your garbage bins. This way, when a raccoon or other pest approaches your garbage bins, a bright light will automatically turn on and potentially ward them off. As an added bonus, motion lighting can provide an extra layer of security to your home and property. Putting blinking lights such as Christmas lights around your trash bin may also ward off these critters. Last but certainly not least, make your trash bins as unattractive to raccoons and other pests as possible by simply keeping them clean. A dirty trash can is going to have a stronger odor, which is going to inherently attract more raccoons. When was the last time you had your garbage bins professionally cleaned? If it’s been awhile, then it may be time to consider having this done. Doing so will remove any lingering debris and odors from your garbage cans. From there, be sure to thoroughly tie and seal your trash bags before tossing them into the bin. This can help to control odors and reduce your chances of a raccoon stopping by for a late-night meal. If you’re interested in scheduling a professional bin cleaning, GLEAM can help. We offer curbside cleaning services for trash cans, recycling bins, and compost bins, so contact us today to schedule a cleaning or to find out more about our pricing and services.